ALIVE members, friends and partners call for meaningful action in the wake of incidents of self-harm and a “suicide pact” by struggling urban Aboriginal youth in Vancouver. 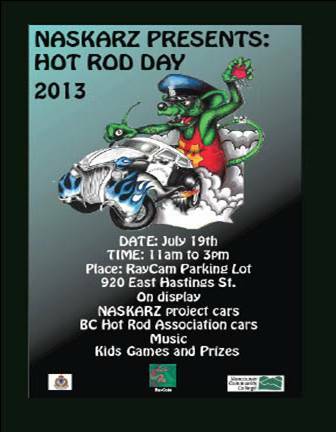 Come out and Support Our Youth!! 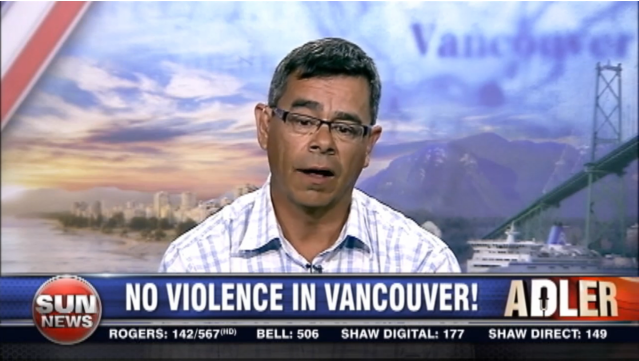 previous ALIVE coverage of Urban Aboriginal youth issues in Vancouver’s Eastside here. As many of you know, this community has a large Aboriginal population and many of our youth continue to be at risk in this area. Come out share your ideas and lets see if we can get some real action to support our children and families in this community.